2-4 October 2018, in DAKAR, SENEGAL. Third PACA Partnership Platform Meeting (PPM). During Parallel Side Event on Post-harvest mitigation strategies for aflatoxin reduction (convener: Feed the Future Innovation Lab for the Reduction of Post-Harvest Loss) the GrainMate MT200 Grain Moisture Tester was presented. GrainMate Grain Moisture Tester helps prevent post-harvest losses in grains by helping farmers accurately determine the exact moisture content in their grain crops before storage. Farmers can then use these readings to determine whether their grains are ready for storage or have to be dried some more. Doing this can help reduce from 20 – 40% to just 1 – 2%. It will also prevent the growth of aflatoxins which damage grains and are toxic. 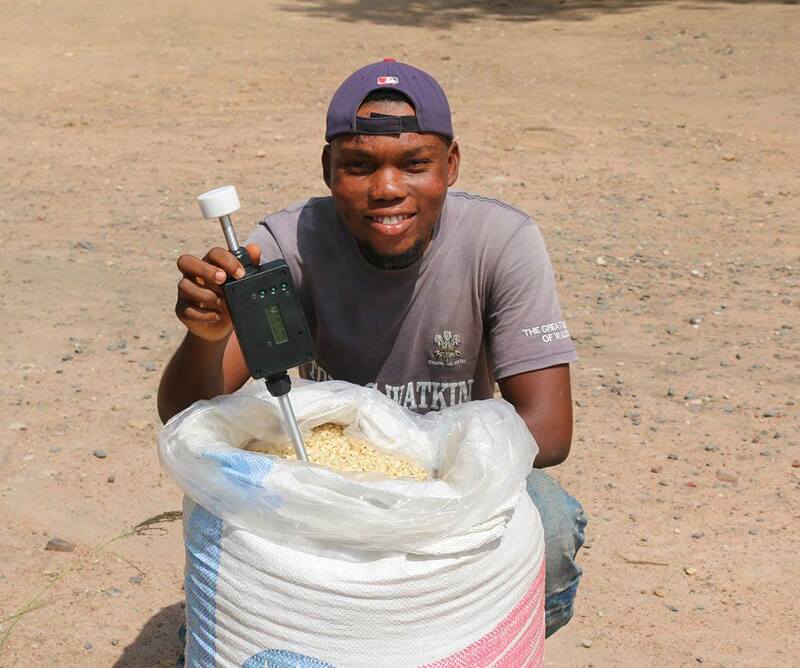 Commercial moisture meters can cost hundreds of dollars (USD) and are not affordable for the GrainMate moisture meter was developed by Dr. Paul Armstrong at USDA Agricultural Research Service as part of the Post-Harvest Loss Innovation Lab’s Ghana research. The low-cost PHL moister meter uses equilibrium moisture content (EMC) and was designed and developed to be less costly and easier to use. It has now been extensively tested in Ghana and is comparable in accuracy to commercial moisture meters. 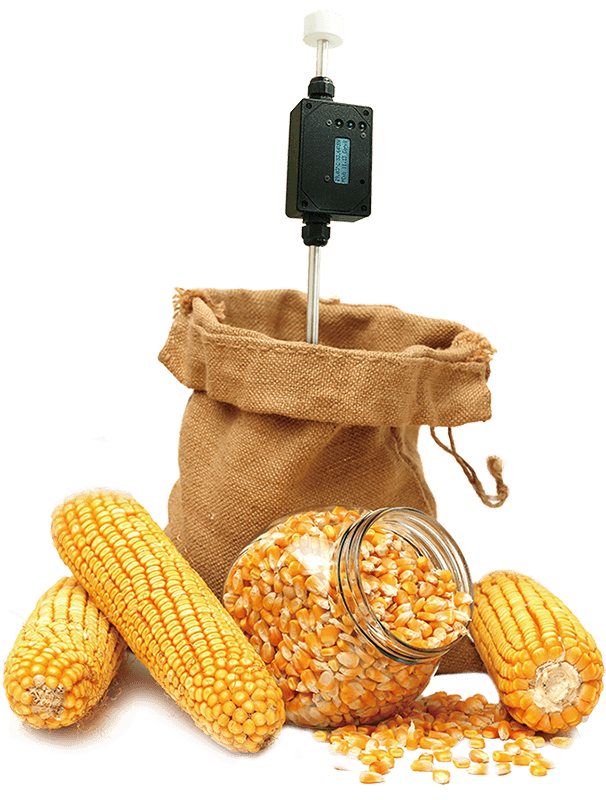 With wide measurement range, the ability to measure moisture of multiple grains and legumes, and low power consumption, farmers and aggregators can have confidence in the moisture meter’s ability to efficiently to measure the moisture of their grain. 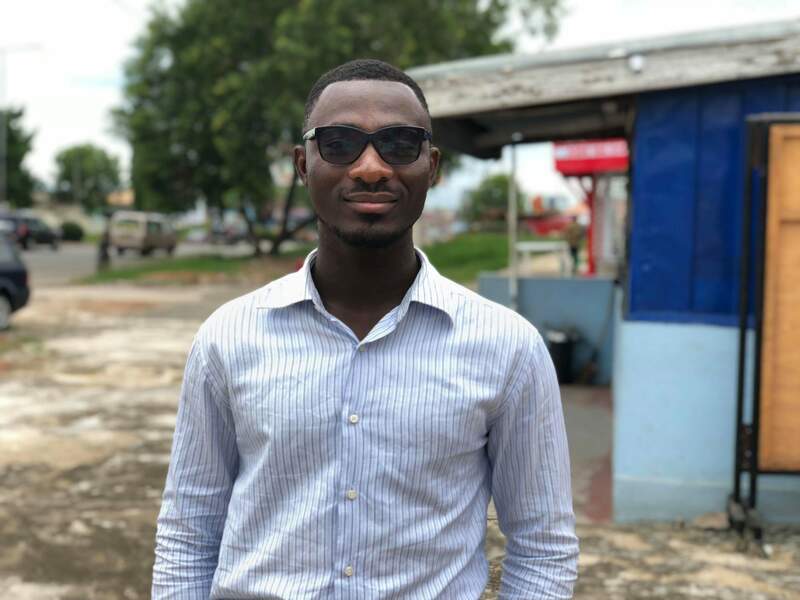 Sesi Technologies, a Ghanaian enterprise recently founded by young graduates of Kwame Nkrumah University of Science and Technology (KNUST), is selling these moisture meters for about $100 each. 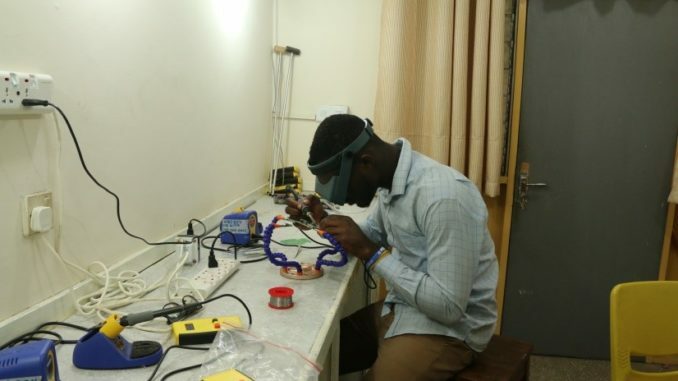 These young entrepreneurs lowered the production cost by assembling the moisture meter in a local lab at KNUST in Kumasi, making this extremely important technological advance for maize management in Ghana even more affordable.